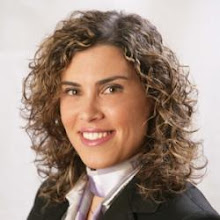 Esta semana sugerimos-lhe a leitura do livro “Assessment en Health Psychology” de Yael Benyamini, Marie Johnston e Evangelos C. Karademas (Editores). Trata-se de um livro que faz referência a alguns dos métodos e instrumentos de avaliação que são habitualmente relevantes para a área da Psicologia da Saúde. Os diferentes capítulos, preparados por especialistas em avaliação psicológica, abordam temáticas específicas desta área e procuram fazer a ponte entre a teoria e a prática. Segundo os autores, este livro é uma ferramenta muito interessante não só para alunos e professores de Psicologia, mas também para profissionais que pretendam aprofundar os seus conhecimentos nesta área. "This book is an excellent overview of measurement issues that are central to health psychology. The core issues are covered admirably by an international panel of acknowledged experts. 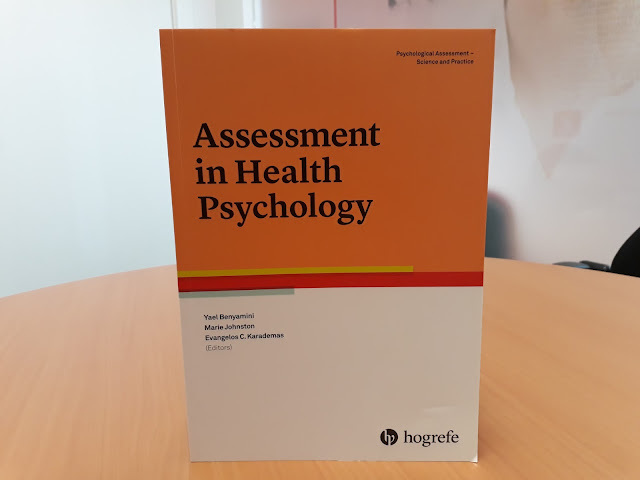 It is essential reading for anyone who wants to assess the constructs that are important in health psychology, or who wants to be aware of the key issues that affect interpretation of measurements obtained." "This is a unique state-of-the-art overview of assessment methods and instruments in health psychology. The chapters, all written by leading health psychology experts, are clearly organized and integrate the latest findings on methodology, measurement, theory, and constructs of current health psychology. Relevant assessment instruments are comprehensively described and discussed with regard to their potentials and limitations. The authors also address issues that are sometimes overlooked in other books, such as cultural adaptation of measurement instruments and assessment in children. This makes the book a tremendously valuable source of information for all health psychologist scholars and practitioners."